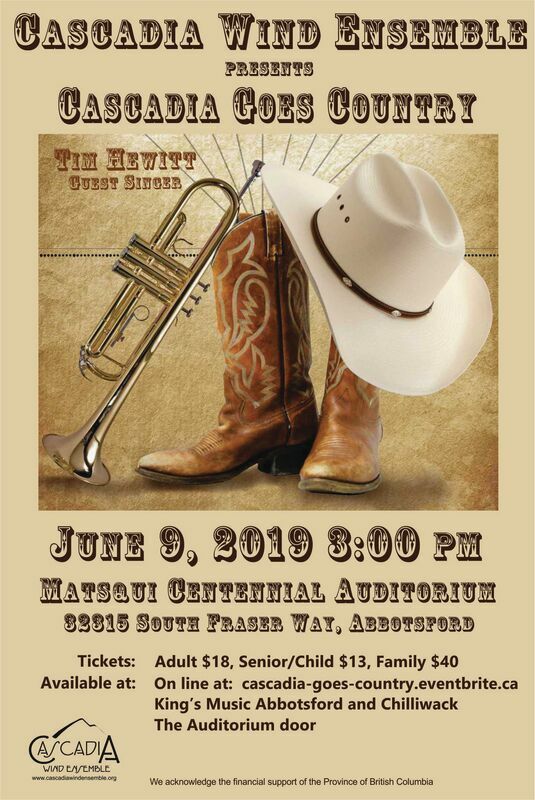 We have created a concert series package for the upcoming season. As stated on the poster you can purchase a 4 concert package, a 3 concert package or you can purchase tickets for an individual concert. The choice is yours! You also still have several convenient choices of how to purchase your tickets. 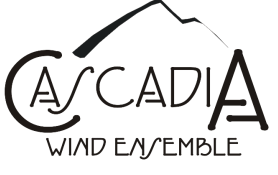 You can purchase them online at Cascadia-series-18-19.eventbrite.ca, at King's music in Abbotsford or Chilliwack, at the Auditorium door or you may call 604-302-5480.